Our Marilyn Skinny Jean is our super-high waisted, slim fit that draws inspiration from the one and only, Marilyn Monroe, who pioneered denim as an outfit for women in the 1961 movie "The Misfits". 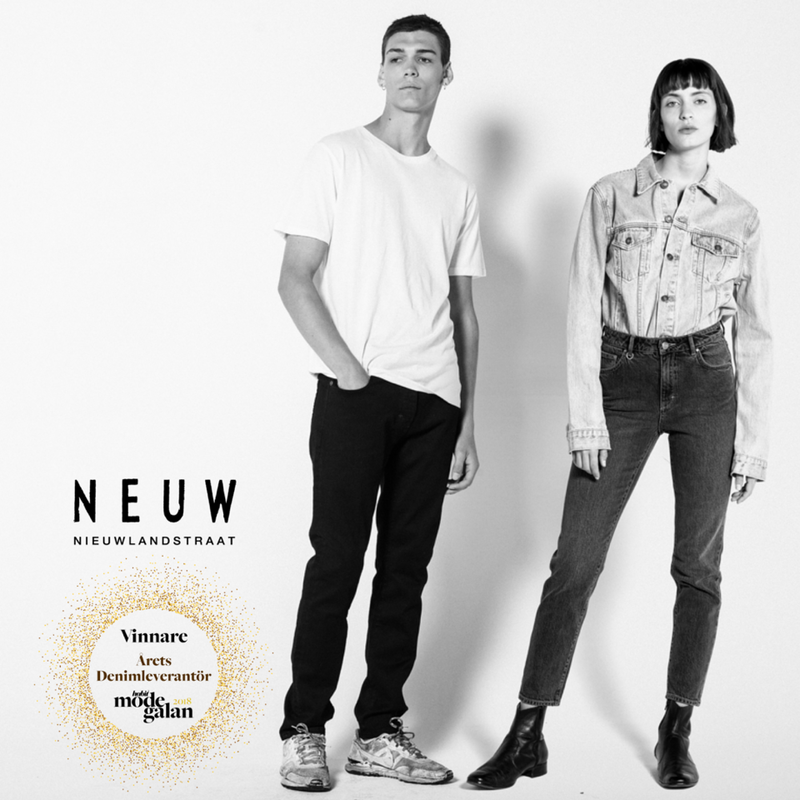 Busted Black comes with a comfort stretch denim, washed black dye and heavy knee distressing, with bright silver hardware trims to create an elegant yet raw vintage inspired denim. Uphold it's feminine yet edgy aesthetic by teaming it with a satin camisole or leather jacket.